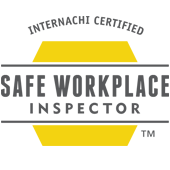 You don’t want to trust your family’s investment to just anyone. 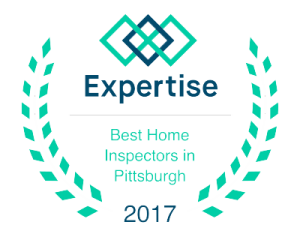 With Allegiance, you can feel comfortable knowing that your Pittsburgh Home Inspector brings a wealth of experience and training. 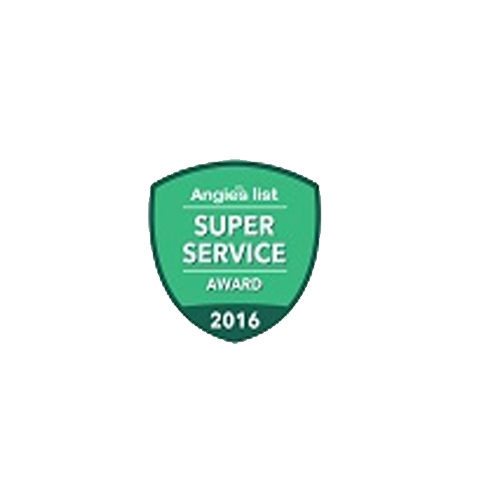 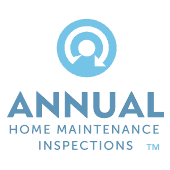 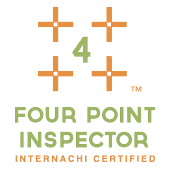 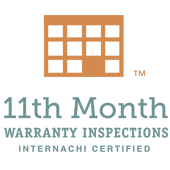 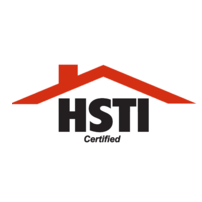 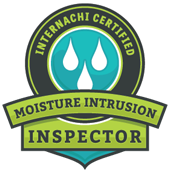 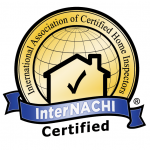 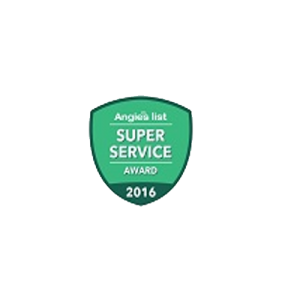 As a Pittsburgh Home Inspection company, Allegiance’s owner and Pittsburgh Home Inspection Inspector holds certifications from the International Association of Ceritified Home Inspectors (InterNACHI) and the HomeSpection Training Institute. 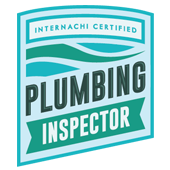 These distinctions are only offered to home inspectors who have demonstrated superior knowledge, performance, ethics and devotion to their community. 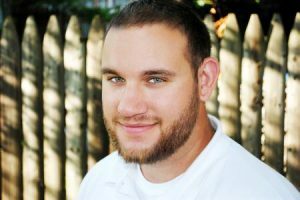 Joshua began his career in construction and HVAC repair. 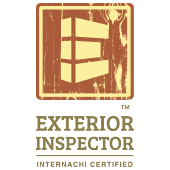 This hands-on experience gives him an edge that can’t be learned in any classroom. 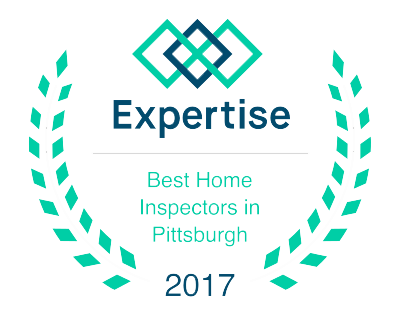 His familiarity with home systems has prepared him for even the most difficult and unique Pittsburgh Home Inspections. 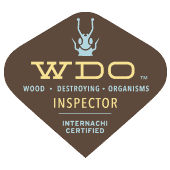 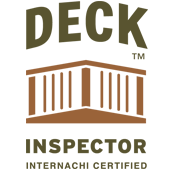 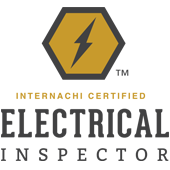 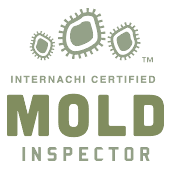 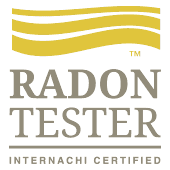 We also offer Pittsburgh Wood destroying Organism Inspections, Pittsburgh Radon Testing, Pittsburgh Mold Testing and Pittsburgh Commercial Inspections. 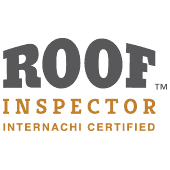 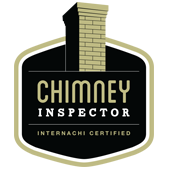 In addition to the foundation inspection training, Joshua has completed over 800 hours of continuing education and holds specialty certificates in Chimney Inspections, Electric System Inspections, Fireplaces Inspections, Decks Inspections and more.